I take joy in seeing a first time home buyer get the keys to their new life. I enjoy the heart pounding feeling I get from helping a real estate agent put a marketing plan in place. I relish the opportunity to meet so many people from all walks of life. 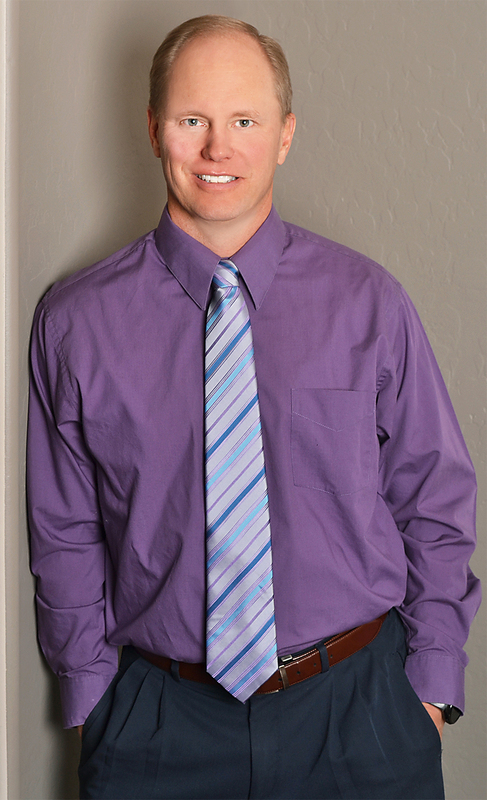 Ever since moving to Phoenix from North Dakota in 1998, I have owned and operated a local mortgage company as a mortgage professional and real estate marketing guru. I take great pride in educating myself in my profession, and that is what drove me to become a Certified Residential Mortgage Specialist and a Certified Mortgage Consultant. These are designations held by only a select few. This extra initiative sets me apart from the rest in my industry because one needs to be driven by a surplus of ambition to obtain these certifications. That same attitude carries forward to how I approach my business and the people I work with. I give them the extra time and effort that it takes to make the mortgage process as easy possible. I’m always willing to go that extra mile to sure make my business partners are more successful in their marketing and business plans. I prefer to meet people in person because I believe in the power of personal relationships. You can think of me as your small town friendly business man. With me, you are special and I want you to be my customer and my friend for life. If that in person meeting is not possible then I have the tools and technology to meet you where you are. If you are interested in learning more about what it takes to purchase or refinance a home, want to find out how I can help you become better at marketing or making a business plan for success you can call me at my office at 602-279-7777 ext. 101, or email Cal@ProstaffMortgage.com.